Business Set. 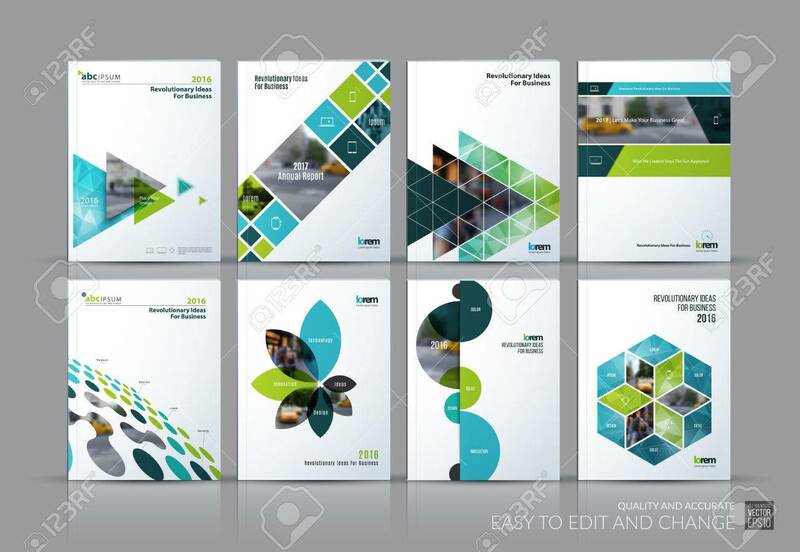 Brochure Template Layout, Cover Design Annual Report,.. Royalty Free Cliparts, Vectors, And Stock Illustration. Image 65237023.